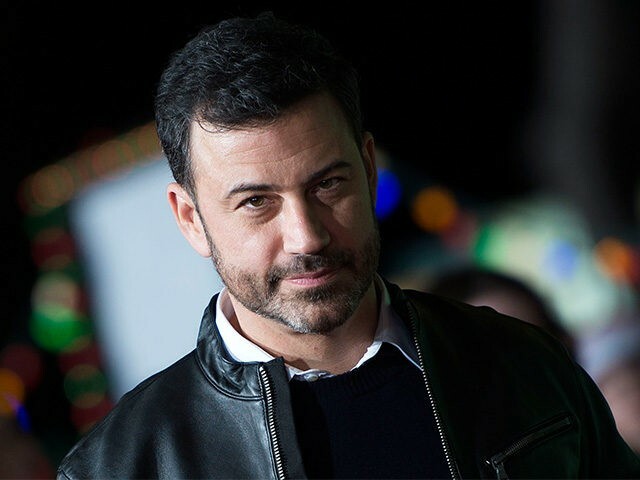 Kimmel’s tweet links to a report in which CNN admits the stats include “gang violence, fights and domestic violence,” as well as “accidental discharges” of firearms, and that includes incidents where the legal firearms are possessed by a police officer on campus. For example, CNN published a condensed version of their study on May 18, the day of the attack on Santa Fe High School. That study, like the larger one, claims that the U.S. has had, “on average, one school shooting every week this year.” But when Breitbart News examined the study we found that one of CNN’s school shootings was an April 9, 2018, incident in which one student shot a BB gun at another. We found that CNN’s list contained a March 13, 2018, incident in which a police officer, who was a school teacher, accidentally discharged his firearm into the ceiling of classroom in Oceanside, California. That officer legally possessed his gun on campus. In another incident, CNN counted the March 20, 2018, “unintentional” discharge of a firearm in a Los Angeles school as a school shooting. ABC7 described as an “accidental” incident but CNN counted it as a school shooting. And Kimmel is linking to these inflated CNN claims to make his case against guns? It was Kimmel who railed against gun shows during his opening monologue the day after the October 1, 2017, Las Vegas shooting, even though the Las Vegas gunman acquired his rifles via background checks at gun stores. During that same monologue, Kimmel claimed Trump had “signed a bill that made it easier for people with severe mental illness to buy guns legally.” But Trump had done no such thing. Rather, Trump signed a bill repealing Obama’s Social Security gun ban; a ban designed to deny Second Amendment rights to Social Security beneficiaries that needed help managing their finances.